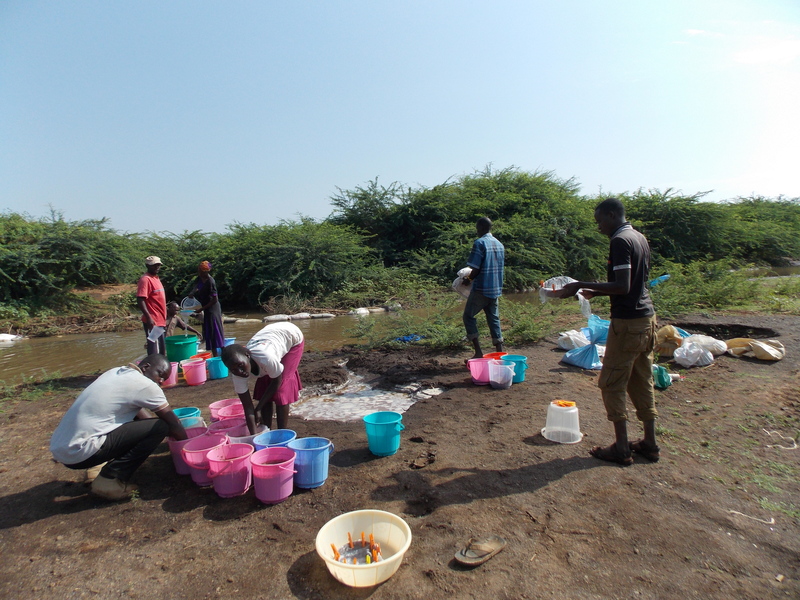 Four months in the hot Baringo sun was not enough for the archaeological team of Baringo, so we returned for a third and final time. This time we wanted to blow everyone away with our discoveries and, by the end of the fieldwork in July, we surprised even ourselves. The fieldwork had everything: beautiful and colourful stratigraphy, nice finds, interesting oral history to each site, and a good amount of danger posed by free-roaming cattle. We continued where we left off in March, so we returned to the village of Lorrok. This time we excavated the site Murua Olkileku. It is a former settlement, established by the Olkileku age-set of to the Ilchamus ethnic community just over a hundred years ago. It looks likely that this was a manyatta, as the settlement was very short lived, but its main characteristic is a large mound of decomposed dung at the centre of the site. Of course, we had to put a trench right at the centre of the dung. Decomposed dung is very interesting for archaeologists studying pastoralism in East Africa, however, inhaling the fine dust from it was less than pleasurable. Our second trench was set at the edge of the settlement, where we encountered a hearth, ash deposits, and fine lenses. 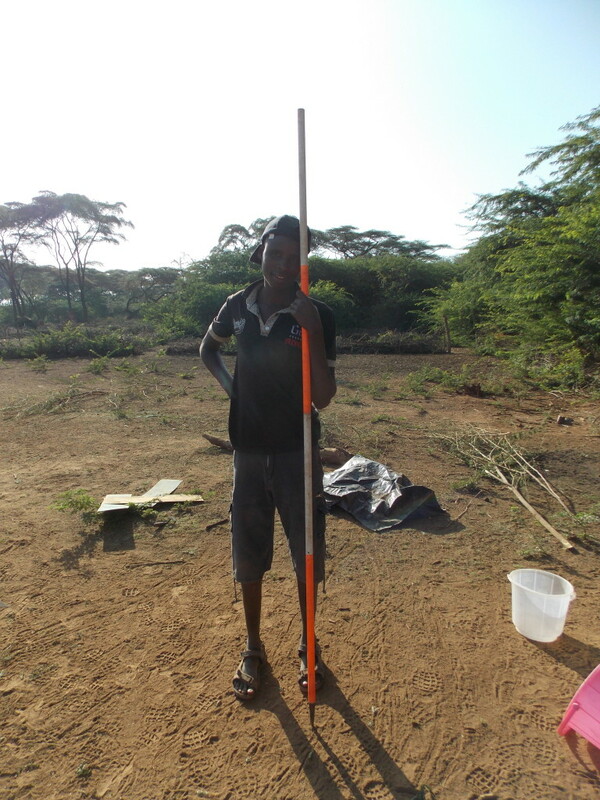 While we found some interesting finds, such as spear points, the finds were sparse and our main findings will likely come from geochemical and phytolith analyses. When we refilled the trenches at Lorrok we had to say goodbye to our comfortable base in Kiserian village and set up a camp at the site of Ilchamus Lekeper. Lekeper was a famous settlement in the 18-hundreds. Many caravans looking to trade and buy ivory, grains, gum copal, and other commodities visited it. Lekeper also had a vast and well-developed irrigation system, which was able to produce an extraordinary grain surplus that the people would sell to the caravans. It is at Lekeper that many team members felt threatened by cattle. While we lay down to rest our tired eyes after a long day of work, the cattle would storm our camp, completely indifferent to our tents. Thankfully, our reliable driver rose to the task and drove the herd away from our campsite. The people who were too lazy and sleepy to get up during the night got a chance to excavate another day. Lekeper turned out to be the most interesting site of all. 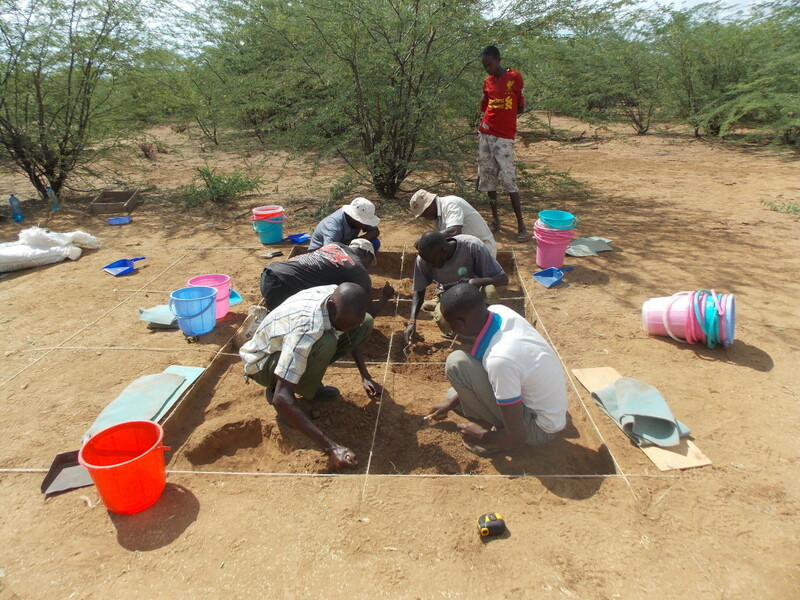 We found pierced shells, a number of glass beads, and house remains with floors, which have been found only a handful of times in East Africa. 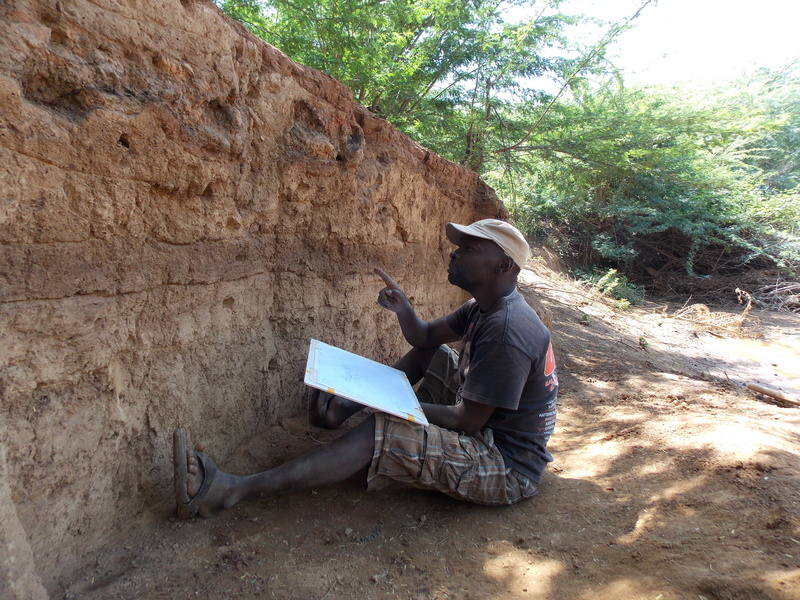 The settlement was also burnt down after an attack by a Maasai group, clearly shown in the stratigraphy across the whole site. In our final days we even found some irrigation furrows likely belonging to the same period as Ilchamus Lekeper, but these led to a swamp and areas that are cultivated even today. 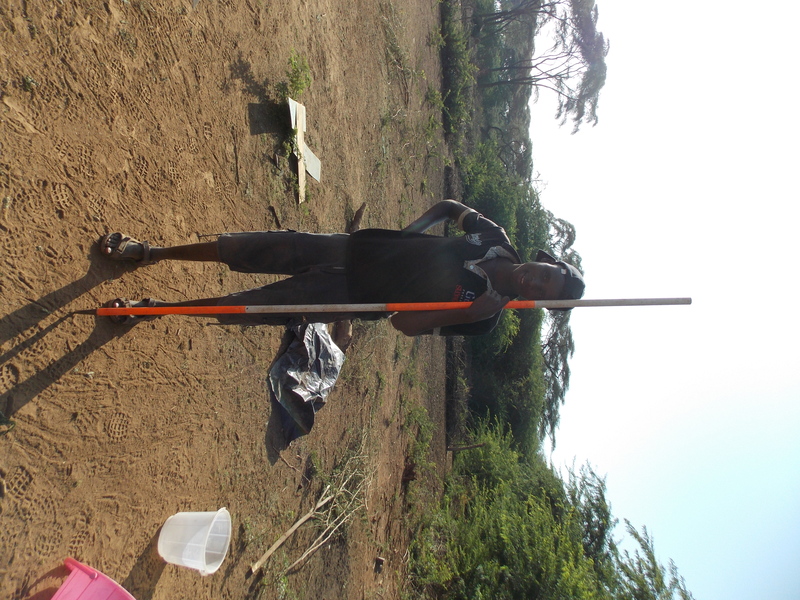 The fieldwork turned out to be extremely successful, and I would like to thank Wilson Tiren, Glen Nakure, Victor Iminjili, Henry Mwangi, Benson Kones, Pauline Lekimoe, William Letasiyo, Charles Muriithi, Jennifer Lentapuru, Jesinta Maitano, Tabitha Nakure, John Muasya, Onesmas, Maggie Lemaiki, Fernandos Kredgie, Sandra Nampiso, Sheilah Lemangi, John Kanyingi, and Kevin Ndiema.